Country Fair Shopping Center, located in Chino, California, was a run down strip mall which had never been fully completed. It is situated at a prime intersection in the Inland Empire and was reconstructed and expanded to 210,000 sq.ft. 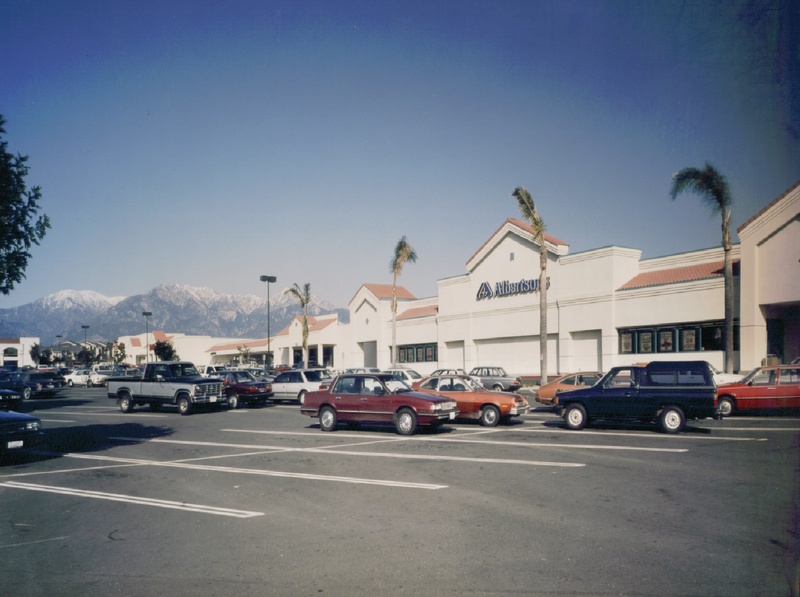 The new center attracted major tenants such as Albertsons, Staples, TJ Maxx and Thrifty Drug and was successfully sold on completion.